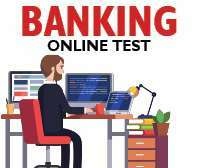 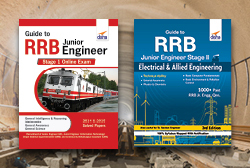 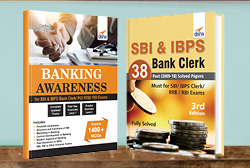 • The thoroughly revised & updated 7th edition of ""Comprehensive Guide to IBPS-CWE Bank PO Exam"" has been designed specially for the CWE Bank PO stage 1 & 2 of the exam. 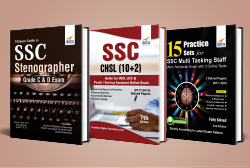 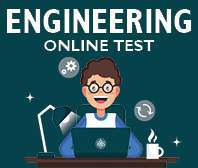 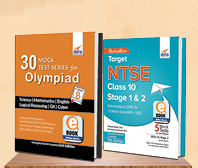 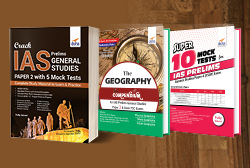 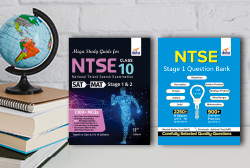 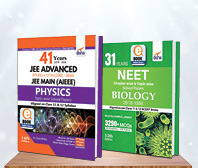 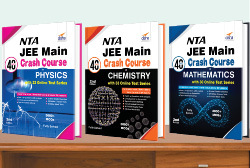 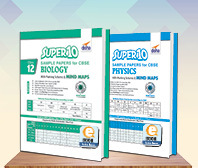 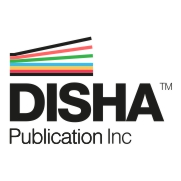 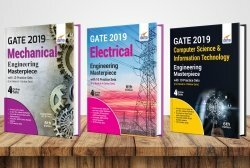 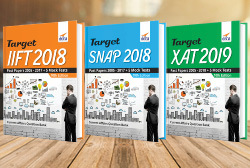 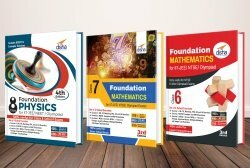 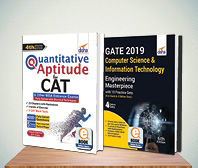 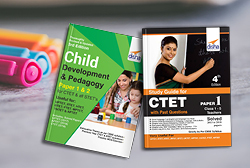 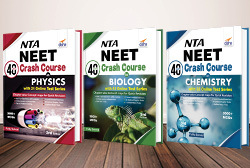 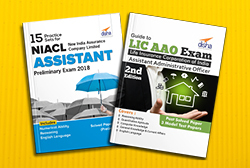 • The book covers all the sections of the Preliminary & Main PO exam - English Language, Quantitative Aptitude, Reasoning Ability, Computer Aptitude, and Banking Knowledge & General Awareness. 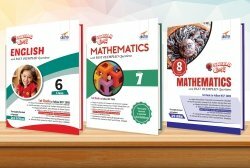 • The book provides well illustrated theory with exhaustive fully solved examples for learning. 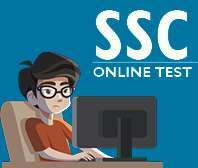 This is followed with an exhaustive collection of solved questions in the form of Exercise. 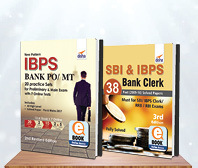 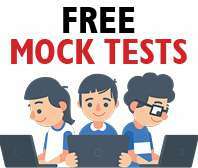 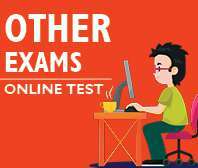 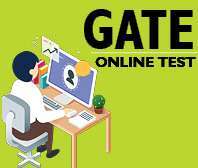 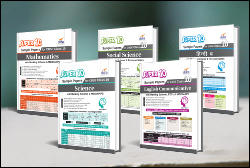 • The book incorporates fully solved 2012, 2013, 2014, 2015, 2016 & 2017 IBPS PO question papers with solutions. 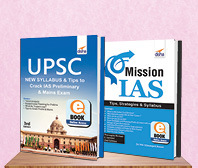 • The Current Affairs section has been updated with the latest questions so as to provide an updated book to the aspirants.